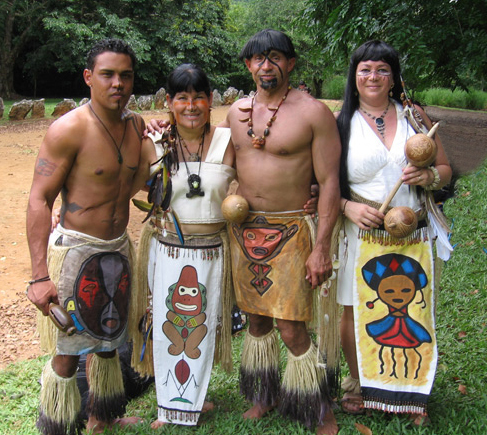 Puerto Rico has a rich culture whose origins can be traced back to native Taino, Spanish and West African roots. 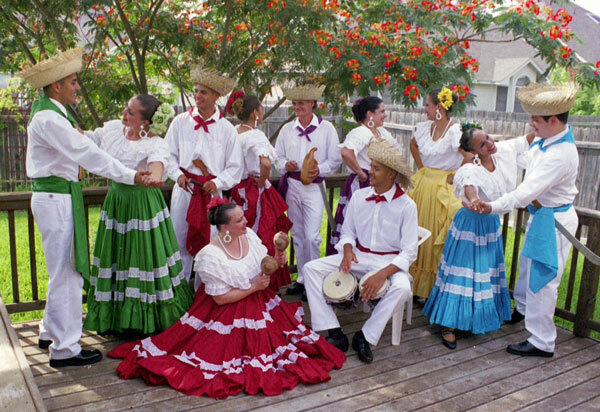 Enjoy these favorite videos showing historic and authentic representations of traditional music and dances from Puerto Rico. Bomba with Pleneros de la 21 on Sesame Street! **Original Quote, "Puerto Rico nacio bailando...y siempre ha vivido bailando." 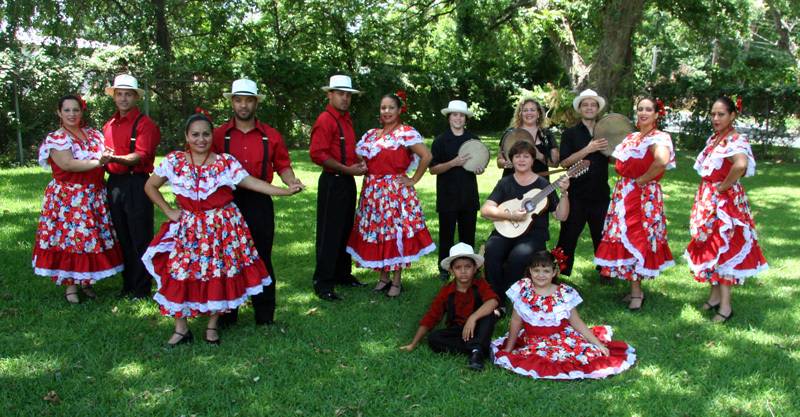 From Cesareo Rosa-Nieves, "Apuntes sobre los bailes in Puerto Rico," Historia 1/2 (October 1951), p. 191 and Cesareo Rosa-Nieves, "Voz Folklorica de Puerto Rico", Troutman Press 1967, p. 83.